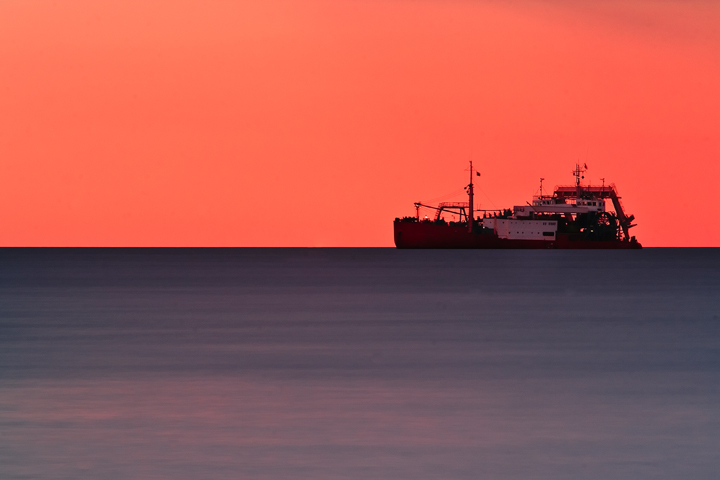 Love the fact you have caught the ship perfectly on the horizon against the red sky. It would have been nice if the water was just a touch more blue in contrast, though obviously not too much more as it would be weird with the redness of the rest of the shot. Proudly hosted by Sargasso Networks. Current Server Time: 04/25/2019 07:45:34 AM EDT.